In this catalog you can find information about Shoreline’s academic programs, degrees, certificates, and courses. The dynamic online format is designed to help you find the information you need to help you attain your educational goals at Shoreline. Use the navigation menu on the left to access different sections of the catalog. Course descriptions are in alphabetical order by course number and can be searched. Any time a course is listed in the catalog, you can click the course name to read more about the course and when it is typically offered. All program options are listed by area of study as well as by degree and certificate type. For any selected program option, click the Print Degree Planner icon in the top right-hand corner for a formatted, printable version of information on that page. You can also take advantage of the My Program Planner tool located at the bottom of the navigation menu. With the Program Planner, program options, degrees, certificates, and course information can be saved for later review. Use the Star icon to save items to the Program Planner. This publication is available in alternate formats by contacting Student Accessibility Services at (206) 546-4545 or (206) 546-4520 (TTY). Every effort has been made to assure the accuracy of the information contained in this catalog. Students are advised, however, that such information is subject to change without notice, and advisors should, therefore, be consulted on a regular basis for current information. The College and its divisions reserve the right at any time to make changes in any regulations or requirements governing instruction in and graduation from the College and its various divisions. Changes shall take effect whenever the proper authorities determine and shall apply not only to prospective students but also to those who are currently enrolled at the College. Except as other conditions permit, the College will make every reasonable effort to ensure that students currently enrolled in programs and making normal progress toward completion of any requirements will have the opportunity to complete any program which is to be discontinued. LIMITATION OF LIABILITY: The College’s total liability for claims arising from a contractual relationship with the student in any way related to classes or programs shall be limited to the tuition and expenses paid by the student to the College for those classes or programs. In no event shall the College be liable for any special, indirect, incidental, or consequential damages, including but not limited to loss of earnings or profits. 4. A change in the laws, rules, or regulations of the state of Washington that govern the operation of community colleges. 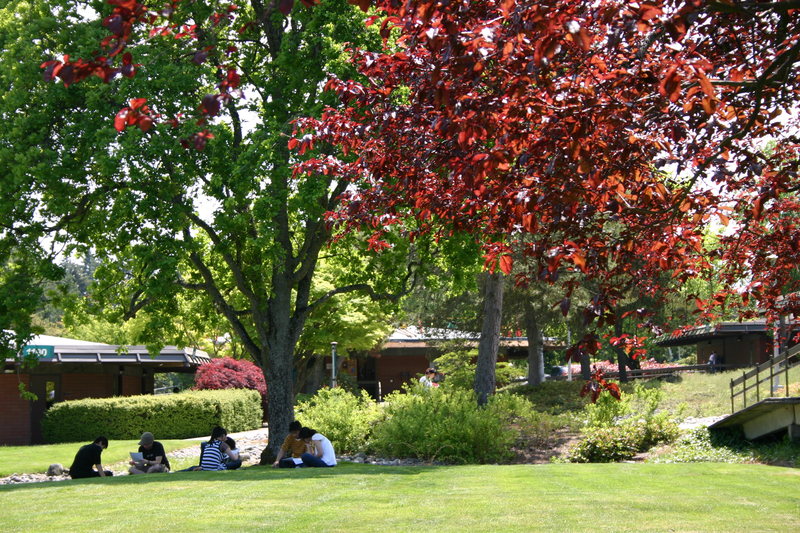 Shoreline Community College does not provide any commission, bonus, or other incentive payment based directly or indirectly on success in securing enrollments or financial aid to any persons or entities engaged in any student recruiting or admission activities or in making decisions regarding the award of student financial assistance.